What better to way to recover from the night before than with a hearty full English breakfast? Enjoy one of the Camelford’s legendary gutbusters washed down with tea or coffee (or beer if you’re an early starter!) and build up your strength for the fun-packed day and night ahead! 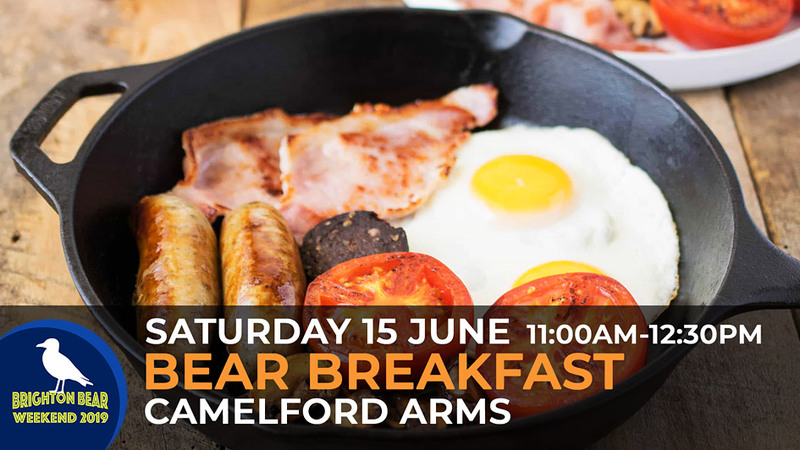 While you’re in the Camelford, why not think about joining in the informal Bearspace focus group discussion that will be taking place at the same time?